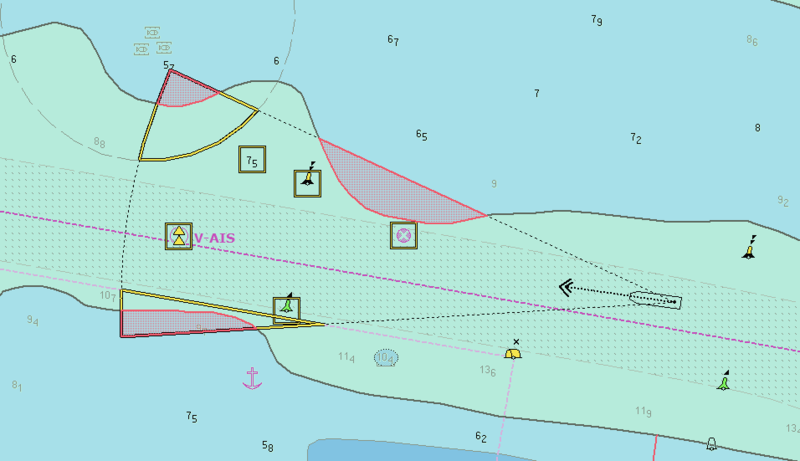 Reflects the revised and new definitions for the chart and mariner’s settings, i.e. display categories, viewing group layers and so-called display selectors. Enables the display of the status of a chart of any past time or time interval based on the applied chart updates. Lists only those objects in a pick report which are displayed according to the chart settings. A big advantage of the new version is the new test frame. It is included in the delivery and supports all S-64 chart display tests. Highlight of the new version is certainly the new stand-alone chart handling tool. The so-called ChartHandler allows for handling large amounts of data and sets a benchmark for chart loading and updating in the industry.